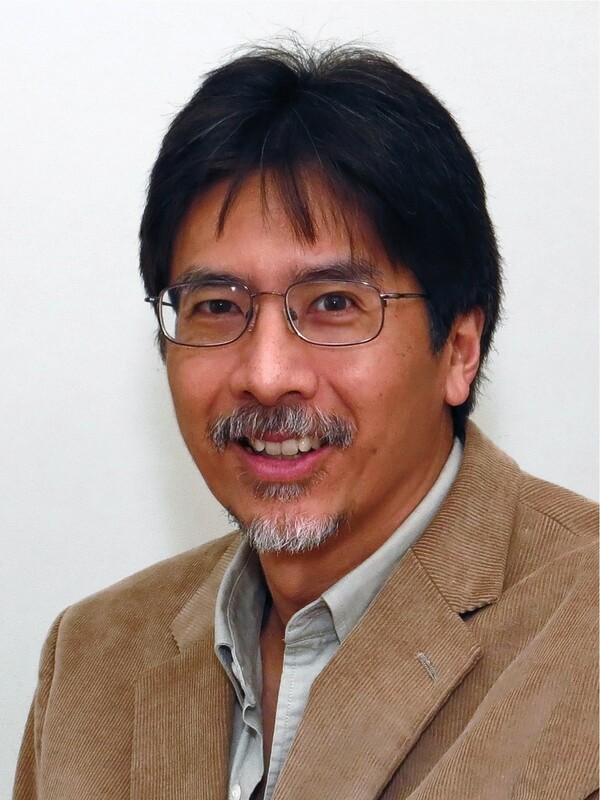 Cameron Lee, PhD, CFLE, is Professor of Family Studies at Fuller Theological Seminary, in Pasadena, California, where he has taught since 1986. He is the director of the Fuller Institute for Relationship Education, a Certified Family Life Educator through the National Council on Family Relations, and a licensed Family Wellness trainer. Cameron and his wife Suha have been married since 1978, and have two adult children. As a licensed minister and teaching pastor, Cameron preaches regularly, officiates weddings, and of course, helps couples prepare for marriage. He has written three books (and several articles) on the life of pastors and their families, including That Their Work Will Be a Joy, published in 2012. 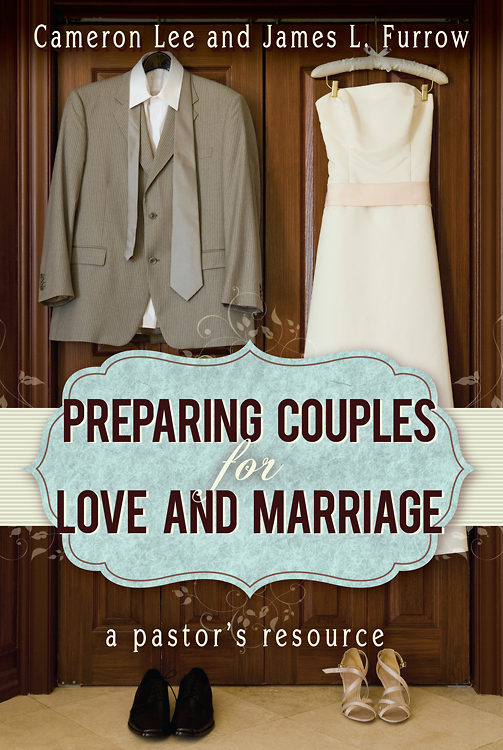 Preparing Couples is his sixth book. You can visit his ongoing blog on the Christian life, Squinting through Fog, here. James L. Furrow, PhD, CFLE, is Evelyn and Frank Freed Professor of Marital and Family Therapy and chair of the School of Psychology’s Department of Marriage and Family at Fuller Theological Seminary. He is a clinical fellow and supervisor in the American Association for Marriage and Family Therapy, and a Certified Family Life Educator through the National Council on Family Relations. 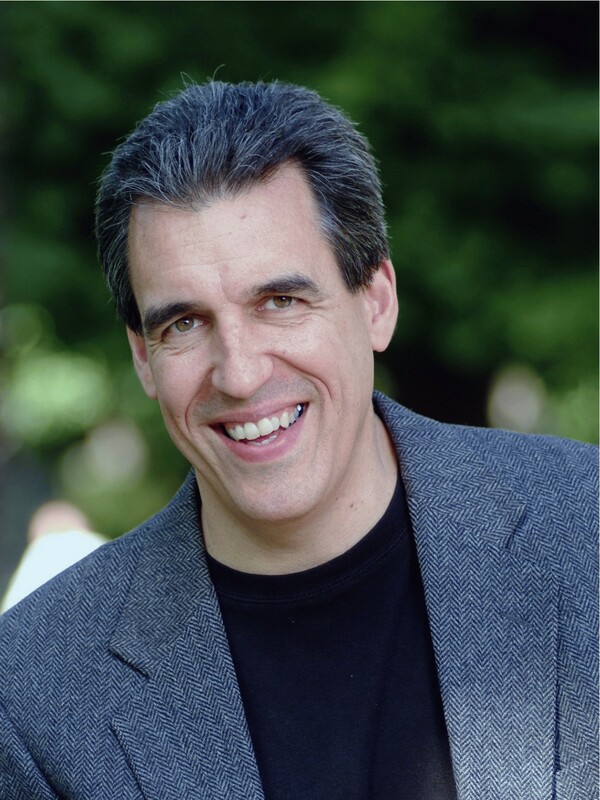 Jim is a recognized leader in the development and practice of Emotionally Focused Therapy (EFT), an empirically-supported approach to marital therapy, and is executive director of the Los Angeles Center for Emotionally Focused Therapy. He and his wife Louise have three adult children and have been married since 1982. Together they offer marriage workshops and retreats to help couples and families make deeper connections in the relationships that matter most. Jim has authored three books on Emotionally Focused Couples Therapy including Emotionally Focused Couple Therapy for Dummies, a practical resource for couples looking to renew their relationships and strengthen their bond.